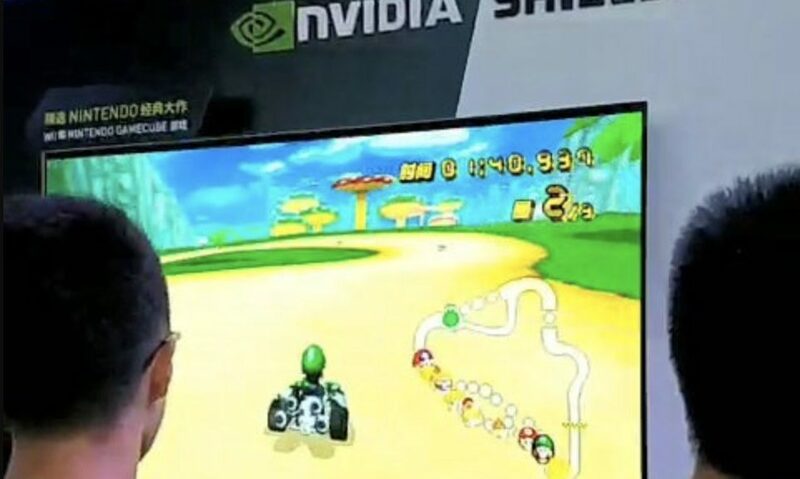 During today’s ChinaJoy exhibition, a playable demo of Mario Kart Wii was set up at Nvidia’s booth, running off Nvidia Shield. According to people attending ChinaJoy, Mario Kart Wii has been fully localized in Chinese. This means the game is coming to Nvidia Shield in China in the near future, and it will be the first time Mario Kart Wii is officially released in mainland China. A payable demo of Mario Kart Wii has appeared at NVIDIA's booth at ChinaJoy.